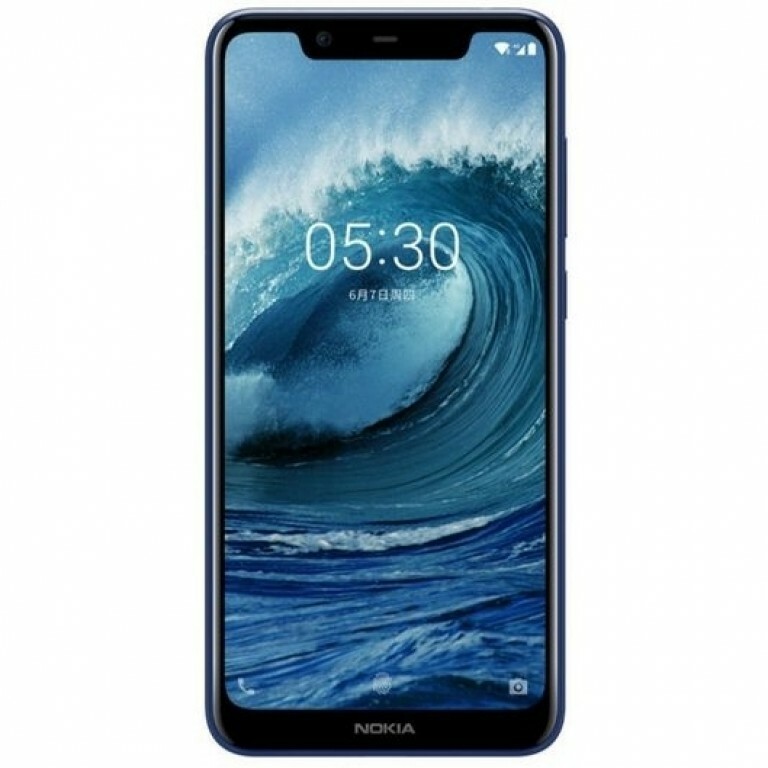 Nokia is releasing their Nokia X5 on July 11, as the company confirmed earlier today. After it appeared on TENAA with images and specs and in a Bluetooth certification listing, now the phone gets leaked as press renders on Baidu. 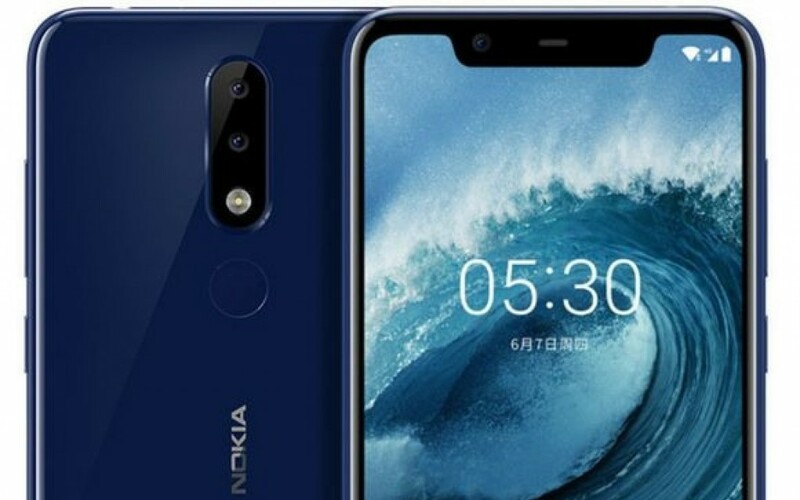 Just like the X6, the Nokia X5 will also have a dual camera on the back and a notched screen, with the P20 series, while the latter can be compared to the Xiaomi Mi 8 and Apple iPhone X. 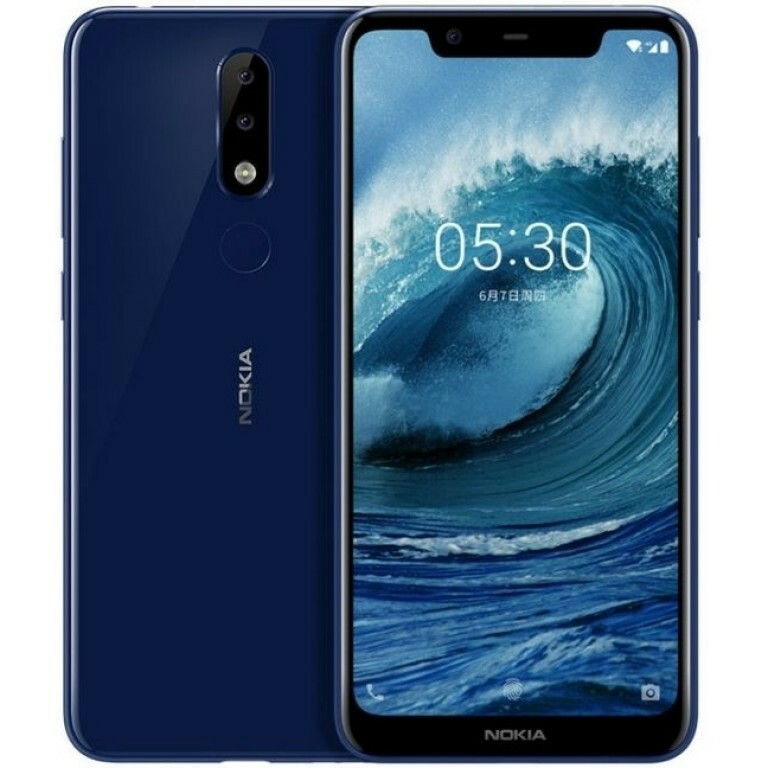 Both phones might be similar on the outside, but the Nokia X5 clearly lacks metal bezels around the camera setup and the fingerprint sensor. It will also have HD+ resolution, instead of Full HD+ and a less impressive 13 MP + 5 MP dual camera setup on the back. The price is expected to be no more than CNY999 ($150).